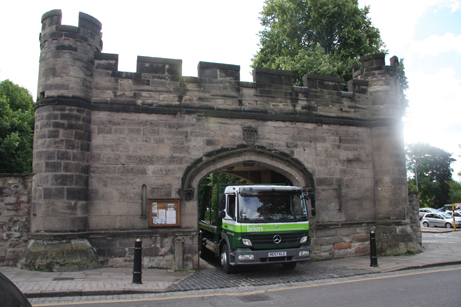 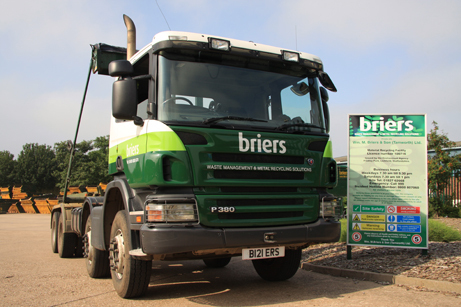 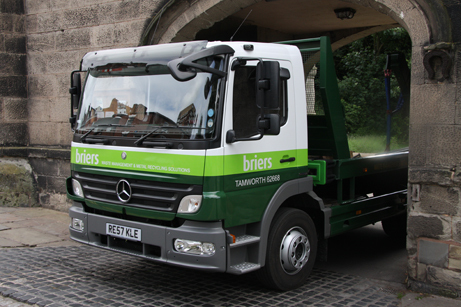 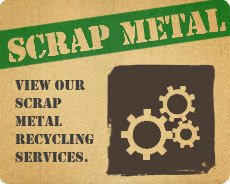 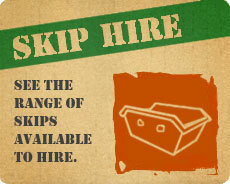 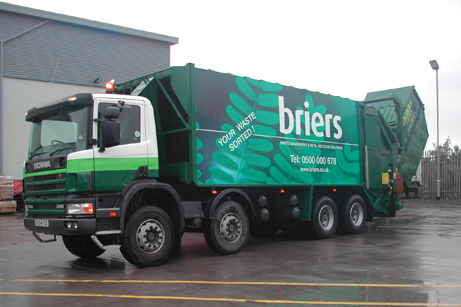 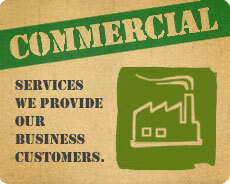 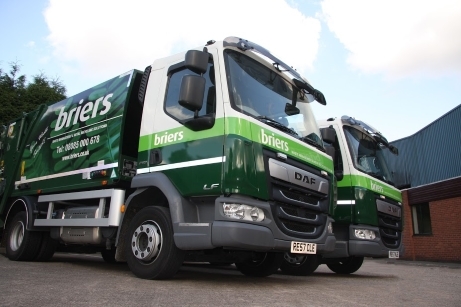 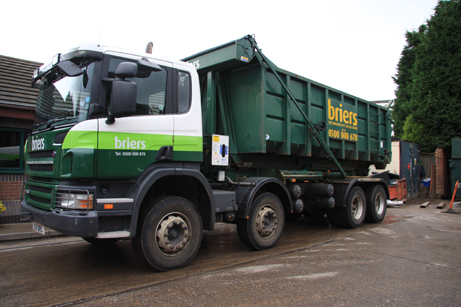 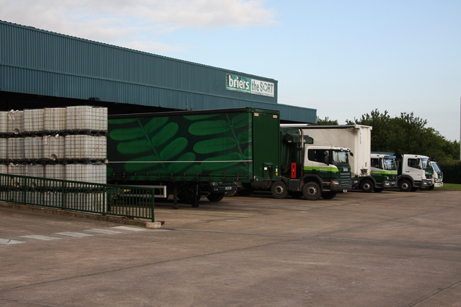 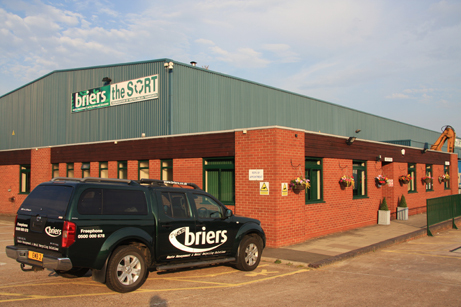 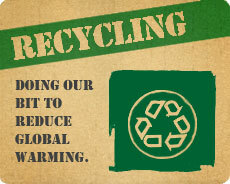 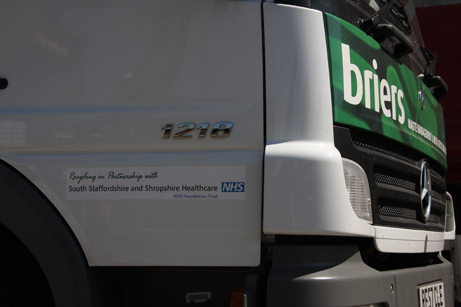 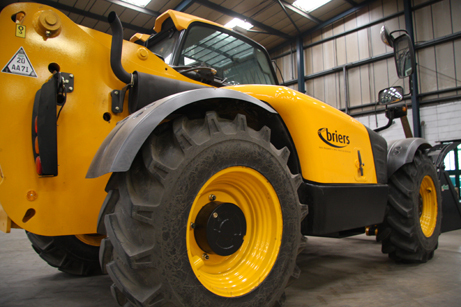 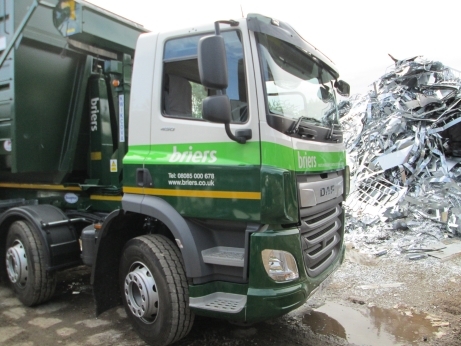 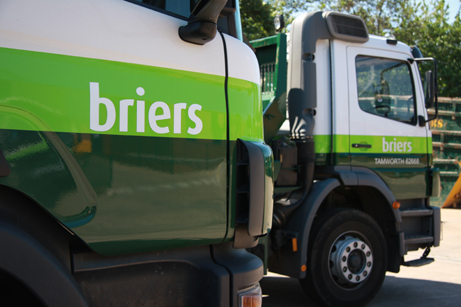 Established in 1939 by William Briers in Tamworth, Staffordshire, the Briers company has built an enviable reputation for offering its customers reliable, competitively priced services for waste management and recycling. 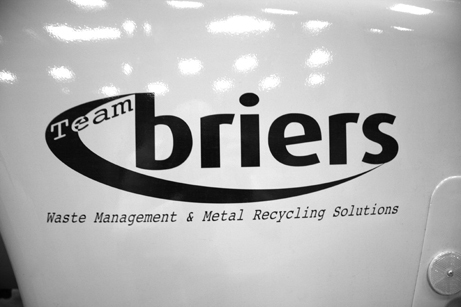 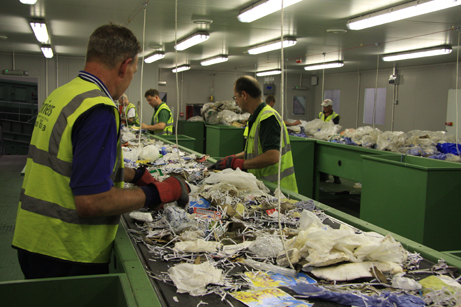 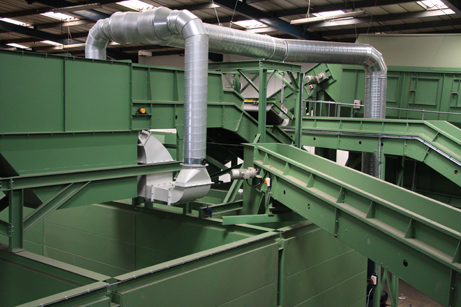 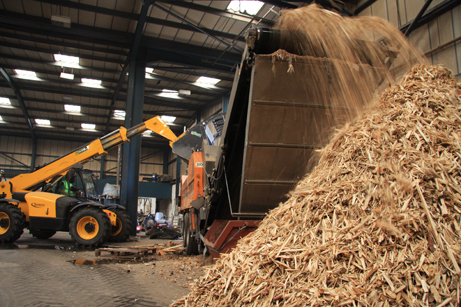 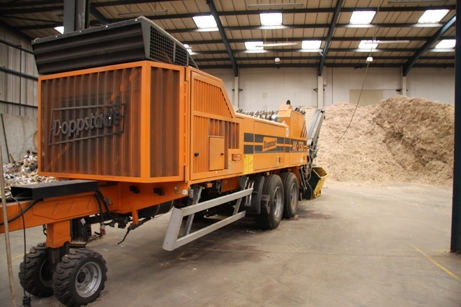 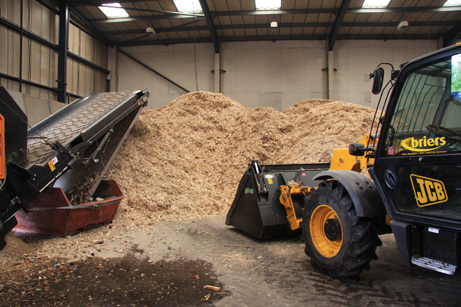 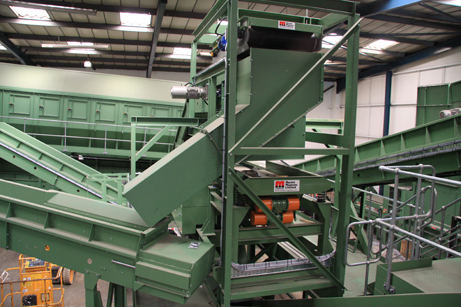 By working closely with our customers, we are able to meet or exceed expectations for supplying solutions for their various waste streams that not only meet best environmental practice but are also sustainable. 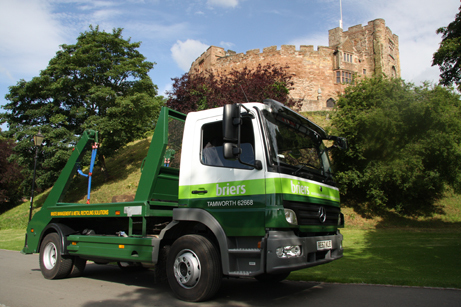 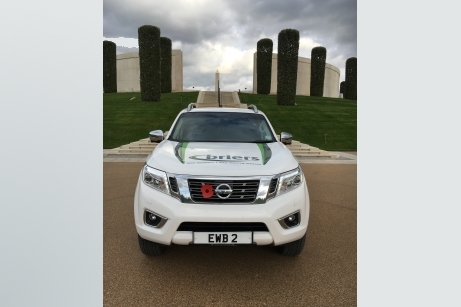 Our company philosophy has won us many local and national awards by ensuring our own environmental impact is reduced to a minimum whilst increasing recycling and reducing waste sent to landfill. 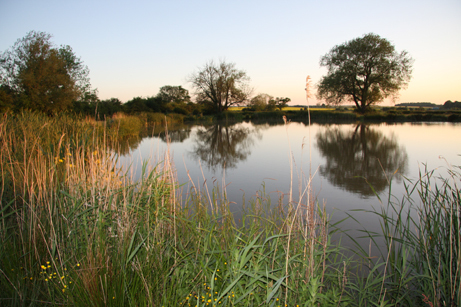 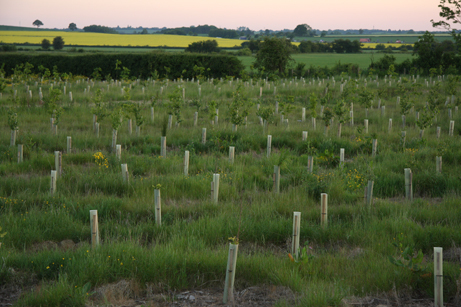 To demonstrate our commitment to protect the environment for future generations, we have established educational links with schools and created our own wildlife habitat where we have built two lakes and planted over 2000 native trees.